At the top of the app there should be a search bar. Tap on this and type ‘GBA4iOS’ into it. Once you have typed it, tap on the ‘Search’ button on the keyboard. 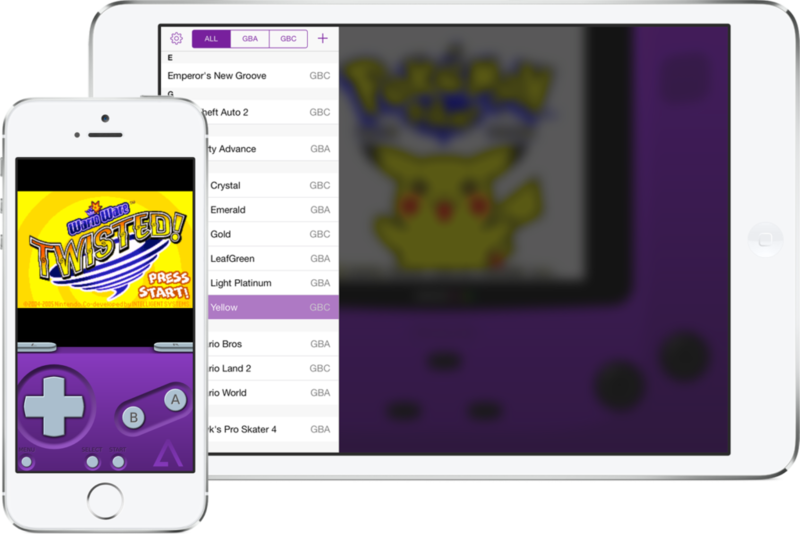 The first option should be the official GBA4iOS application. 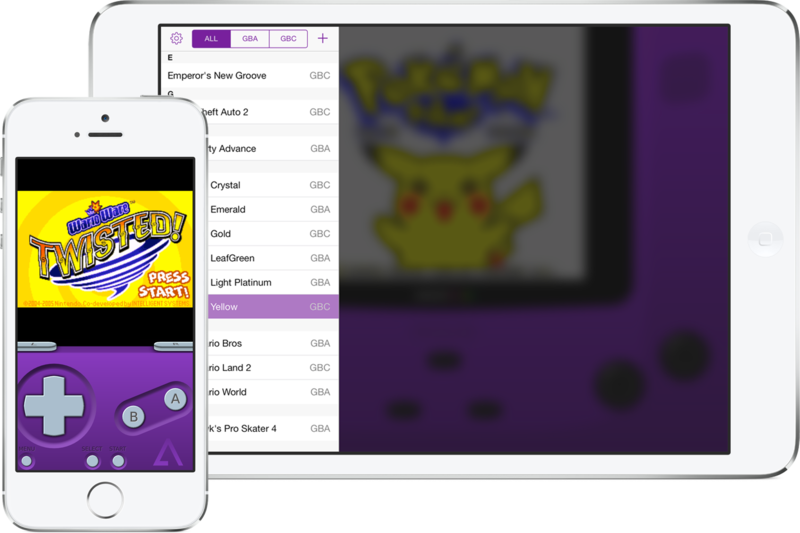 Tap on this to load the install page for the GBA4iOS application.